Through the years the role of teachers has evolved to go beyond just teaching in classroom. With the adoption of SDG 4 on education, recognizing teachers, acknowledging their work, and reflecting on ways to counter challenges they face has become key to the achievement of the 2030 Education Agenda. Attending the Asante Africa training in December’16 where the emphasis was on “Teaching In Action”, a lot has improved in her school. “We now focus on involving our students in various activities in class as well as outside, like study tours. 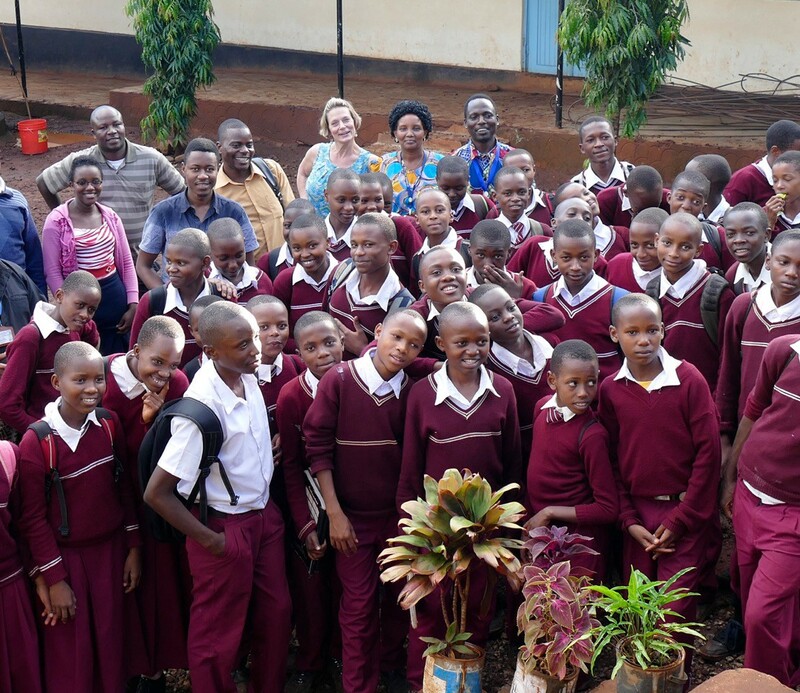 I noticed differences in the teaching methodologies of the schools in my community versus other schools.” According to Yolanda, it is important for children in rural East Africa to acquire the right skills and knowledge to pursue options like medicine, teaching, engineering, lawyer and piloting, and to cope with the new world order of Science and Technology. 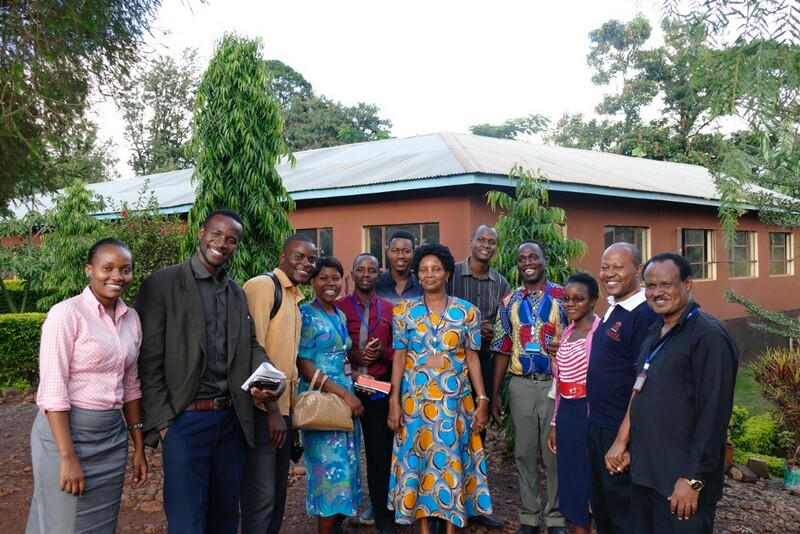 Students in rural East African communities are constantly facing problems like parents separation, early pregnancy, child marriage, lack of school fees child labour and scarcity of ICT tools among others. 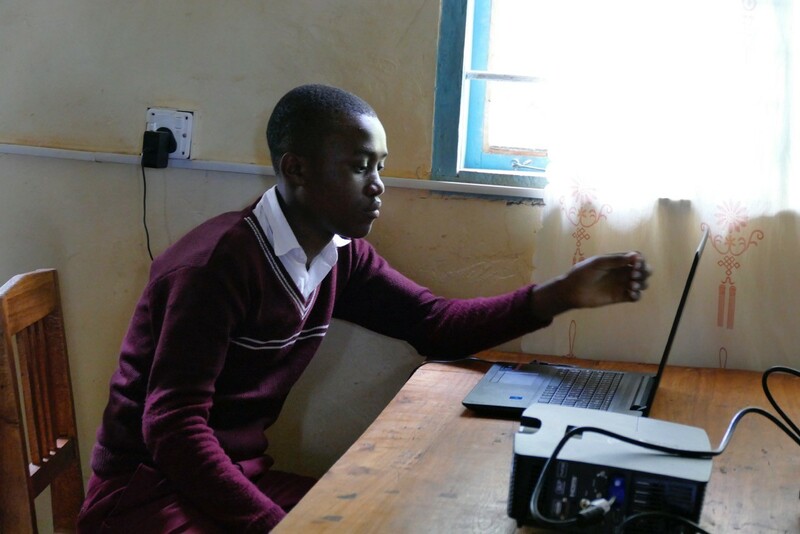 “Asante Africa Foundation has stepped in and helped overcome these challenges by providing equipment and training to teachers in schools, bringing harmony to students families, stopping early pregnancies and marriages, and convincing parents to send their children to school.” The teachers and the students have enjoyed using ICT in the classrooms, and are witnessing the difference. We are thankful for all the effort and hard work teachers put in to educate us. You too can help us provide the best tools & resources for them. Click here to support us.